With more than 300,000 people in the area, there’s no shortage of potential customers that you can reach with your branding efforts. A pivotal extension of your marketing campaign in the modern era is vehicle advertising, and SpeedPro Imaging Lexington North can use its extensive resources and expertise to craft personalized solutions for your business. 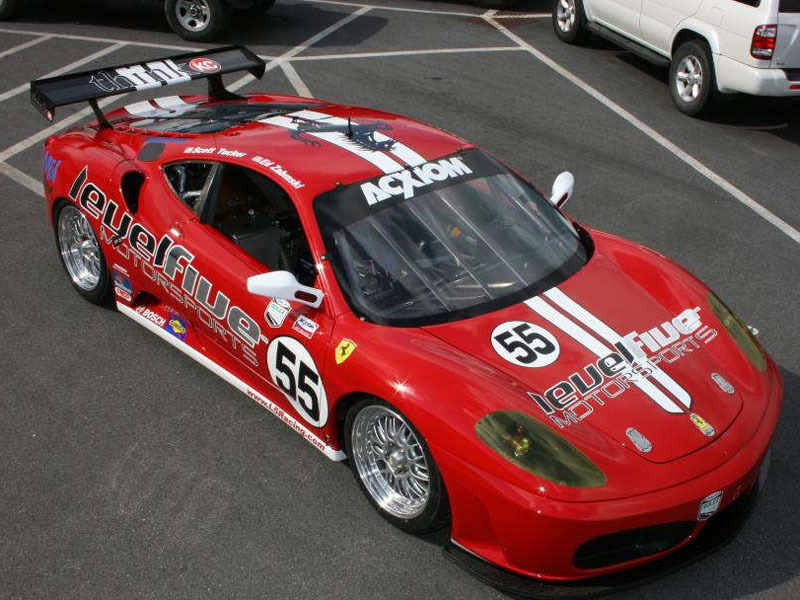 With our custom vehicle wraps, you’ll have an asset that can be flawlessly implemented into your branding ensemble. We’ve been serving businesses in Lexington, Nicholasville and Georgetown for years, and we’ll be happy to make you the next! Not only are vehicle wraps flashy, eye-catching and aesthetically pleasing, but they’re also incredibly efficient. 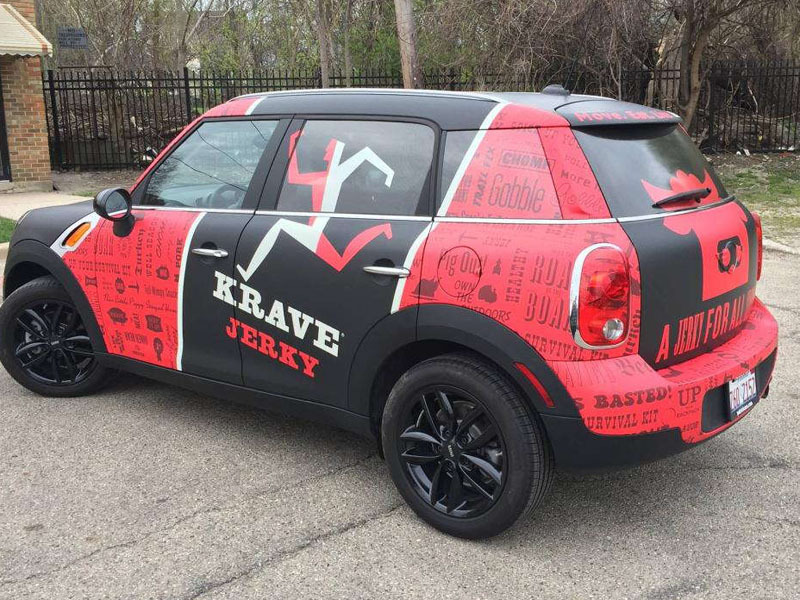 A single wrap can generate up to 70,000 views in just one day, and the cost per impression is drastically lower than other marketing mediums. 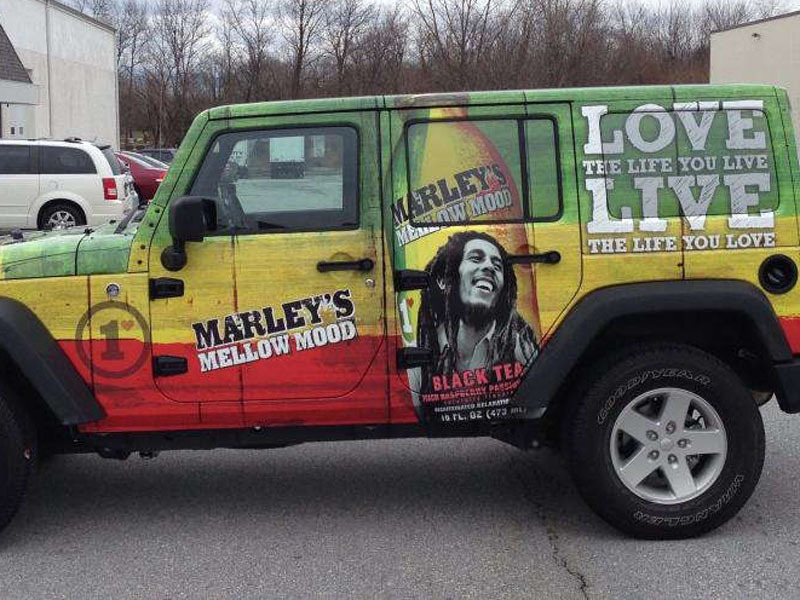 At just $0.70 per 1,000 impressions, vehicle wraps consistently outpace primetime television and newspaper ads. If that’s not enough, 97 percent of drivers have reported that they’re more likely to remember products and services that are displayed through vehicle advertising. We’ve fielded plenty of requests over the years, so we’re confident in our ability to deliver results that are consistent with your expectations. No matter the size, scope or vehicle type, we’re prepared to do everything that we can to make it happen. We’ll collaborate with you extensively, learning every detail of your project and making recommendations that remain consistent with the end goal. While it might seem intimidating at first, the choice comes down to two fundamental options: full vehicle wraps and partial ones. Full wraps provide the full 3D billboard experience. Your logo, images and information will be displayed on nearly every available surface of your cars, trucks, vans and trailers. Partial vehicle wraps don’t cover as much as surface area, but we’ll craft them in a way that maximizes impact while keeping costs down. After settling on that decision, we can also discuss available materials, inks and laminates. We’re partnered with the nation’s biggest large format graphics provider, which grants us access to industry-leading materials. This access helps with extending the life and bumping up the vibrancy of your graphics, which can last for years. As we come closer to installation, you’ll need to have your vehicle thoroughly cleaned to rid it of any residue that could interfere with the process. From there, you can drop it off at our studio, and we’ll begin our work. Contact us today to schedule your consultation and take a step closer to your custom vehicle wraps! Meeting in person is also a great option. Visit our studio on Nandino Boulevard, just off of Georgetown Road in Lexington.